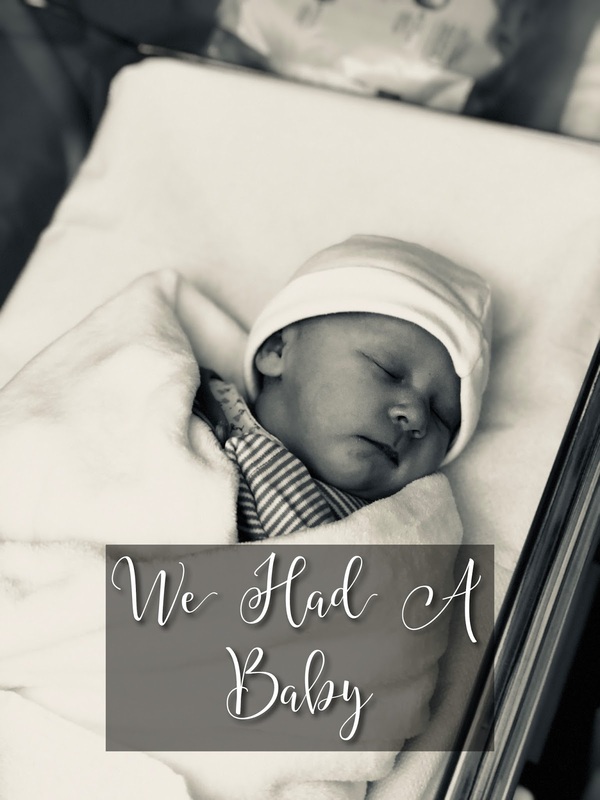 In my last post, I questioned whether my 38 week update would be my last update. I never thought this would actually be the case as proved by the lack of bump photo. I never got chance to take a final bump shot. Me, Tim and Alex would love to introduce our beautiful daughter and sister, Ellie. She was born 10 days early and we are all totally in love. I will be writing up my birth story over the next couple of day to post in the next couple of weeks. I am actually really excited to write this one a I feel that I actually had a positive birth experience this time around! I want to take this opportunity to thank everyone for their continued support throughout my pregnancy. I’m also really thankful I have this blog as I have loved keeping a log of everything I’ve been doing and feeling right to the very end.